Day 1: Arrived at Bagdogra Airport our representative will be there to meet and greet you and travels you to Gangtok (5,480feet). Rest of the day is free for leisure, evening time MG Marg is beautiful place for spend leisure time. An overnight stay at the hotel in Gangtok. 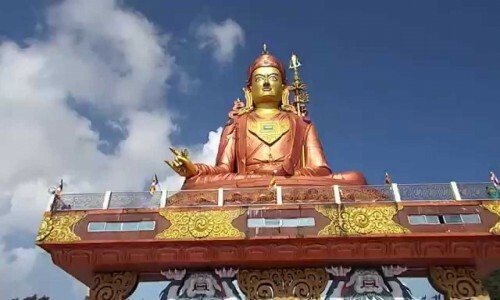 Day 2: After breakfast in the morning,we will start an excursion to Tsomgu Lake (12,400 feet) and Baba Mandir (13,200feet), which are about 55km one-way from Gangtok city. 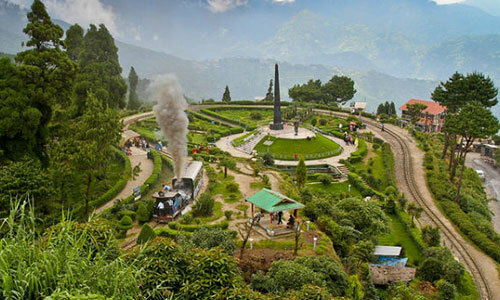 After exploring the Lake and the Temple, return back to your hotel in Gangtok an overnight stay. Day 4: In the morning, we will drive to Lachen (9,000feet). 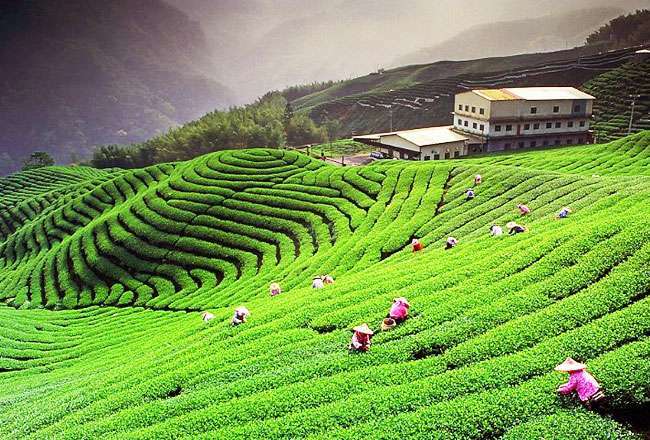 On the way stop and enjoy a few wonderful location like kabi Kingston, Seven Sister Waterfalls, Naga waterfalls. Later, enjoy launch at a Local restaurant on the way. Likely to reach Lachen at late afternoon/in the evening and dinner & overnight at hotel. 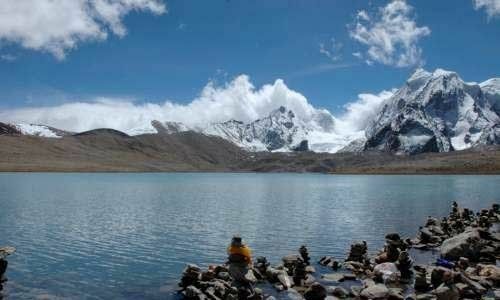 Day 5: After breakfast we will proceed to Gurudongmar Lake (17,000feet) these lake is one of the highest situated lakes in North Sikkim. The altitude here is may cause breathing problems so be careful. 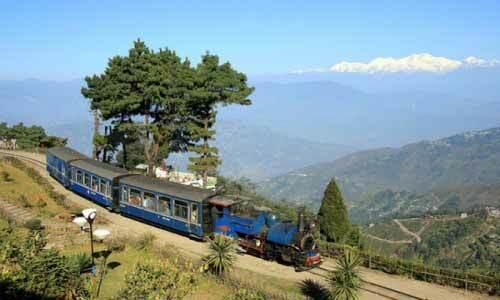 later return back to the hotel and after lunch, transfer to Gangtok 124kms/6hours. Day 6: After breakfast/lunch departure to Bagdogra Airport.